You might have wondered whether this was happening, given all the key giveaways, but yes, you were right: Juvty Worlds is taking its isometric sandbox MMO Wild Terra free-to-play as of February 12th. But the company says it’s because the game itself is doing well. That policy is to stick to cosmetics, convenience, and status, but not power, and to provide store items in the game too. Reviews overall are mixed, with the negative spike recently seeming more to do with the last patch’s balance tweaks than with the impending business model shift. 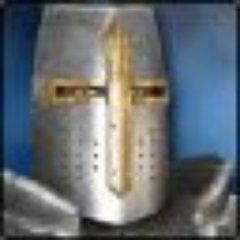 Those who’ve previously purchased the game (or buy it right now when it’s under five bucks) will pick up a veteran pack worth over 10,000 gold, with a special cloak, 30 days of premium sub time, 10 portions, and five keys. 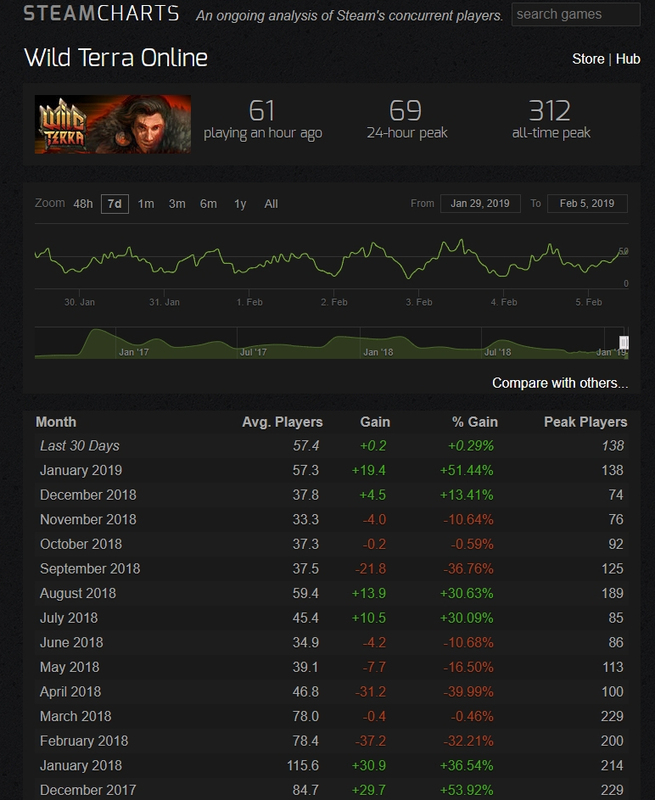 Steam Charts seldom tells the whole story with indies, given that the games are usually available off Steam too, but in this case, the game really has seen a spike in players – it’s just that it has only a few hundred players to begin with. When I first booted up this game I felt I was part of a Russian data collection agency. There is no other reason for this to exist. I was going “maybe” until you called out that it is a PvP gank box. I didn’t know “risk of shutdown” is now called “next stage of active growth”.